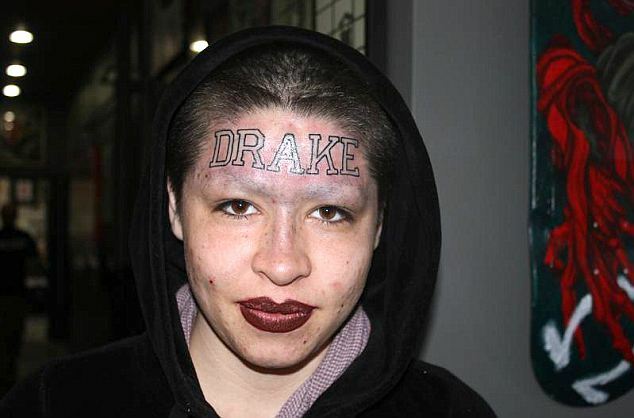 Home Tags Posts tagged with "hip hop star"
One fan has gone the extra mile to show rapper Drake how much he means to her – by getting the hip hop star’s name tattooed across her forehead. The mystery woman, who has shaved eyebrows and hair, adding to the dramatic look, visited an LA based tattoo parlor to make her bold statement. It is thought that she may be responding to a lyric in one of Drake’s songs, Free Spirit, which instructs a lover or listeners to, “tat my name on you so I know its real”. Photos of the bold new look found their way onto the internet and have now gone viral. Even Drake (real name Aubrey Graham) has seen the photos, reacting in disbelief at the permanent addition to the girl’s face. Drake told Mando Fresko that he wants to meet her and “understand what happened”. 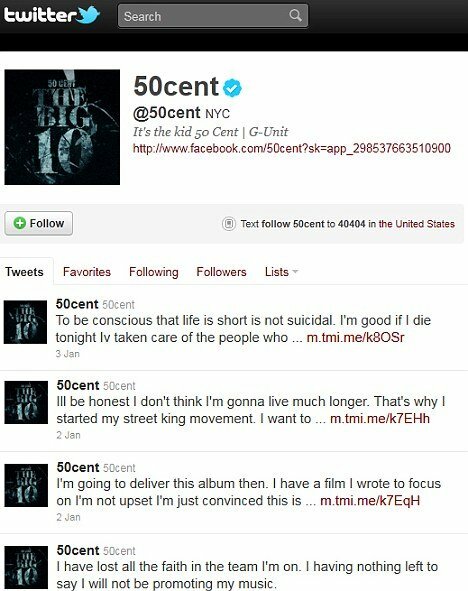 Drake even threatened to “f*** [the tattoo artist] up”. Drake is said not to have any tattoos himself. Meanwhile Kevin Campbell, the tattoo artist at LA parlor Will Rise, who is responsible for the work, has spoken out about his decision to go ahead. Kevin Campbell assumed because of the neighborhood that it was a gang-related tattoo.